Do you have a property query? Are you based at LUSEP? 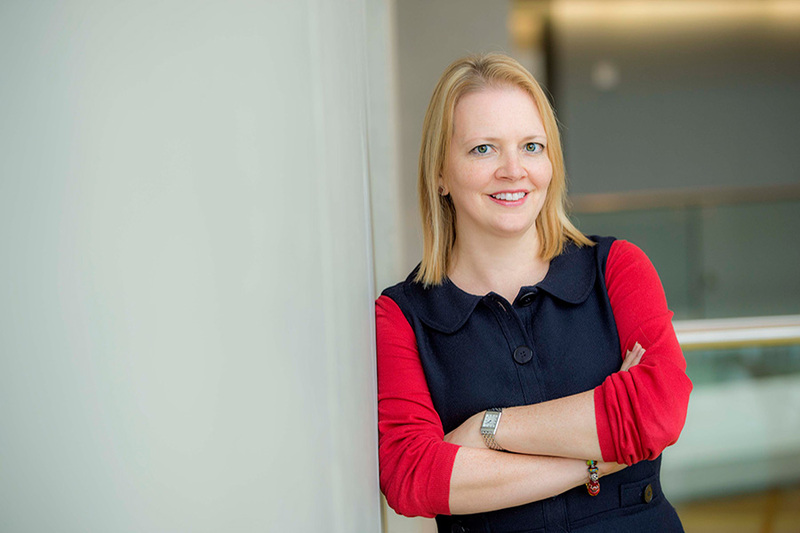 Tracy Bhamra, the University’s Pro Vice-Chancellor Enterprise welcomes any queries relating to how your business might engage with the University. 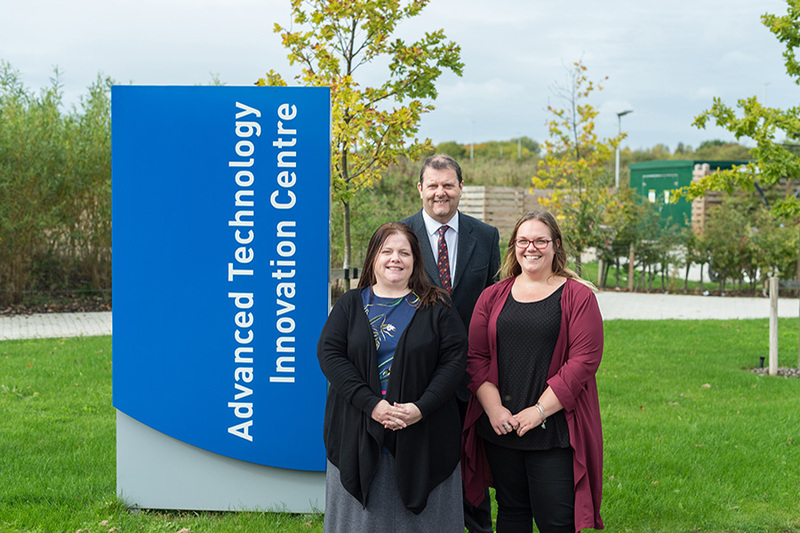 If you are specifically interested in space available in the Advanced Technology Innovation Centre, the ATIC team look forward to hearing from you.